Most of us have faced at least one childhood trauma, and these adverse childhood experiences (ACEs) can cause or exacerbate chronic diseases such as cancer, heart disease, and mental illness. Jane Stevens, director ofACEs Too High and ACEs Connection, is trying to change that. She is working to build a national grassroots movement to integrate trauma-informed care into education, faith communities, public health, social work, and other community systems. The goal is to change the way these systems support individuals who have experienced ACEs. Rather than criminalize or disempower individuals with ACEs, trauma-informed systems enable individuals to lead healthy, thriving lives and prevent intergenerational trauma. 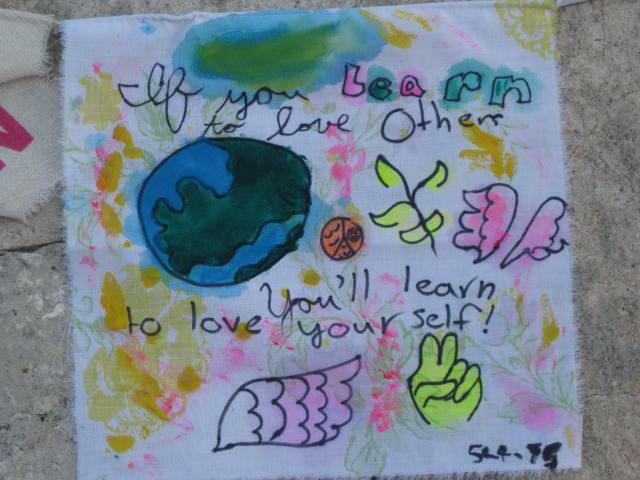 Learn more about the ACEs movement. Since the 1980s, preemption has been used to undermine grassroots movements across public health issues including tobacco, nutrition, housing and gun violence. Maintaining local authority is essential to both preserving democracy and protecting health and safety. We’ve updated our Preemption Map to help advocates track and counter preemption. 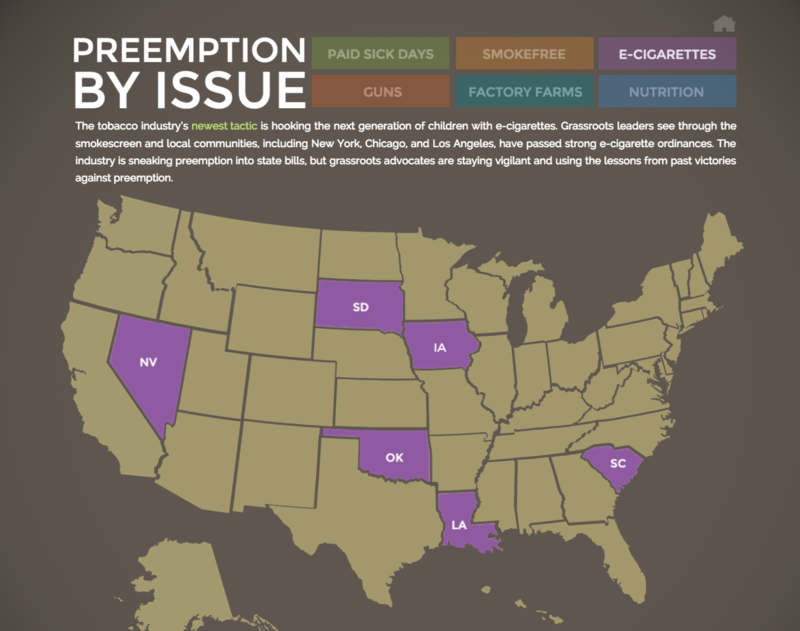 Our new, improved Preemption Map covers six issues: smokefree laws, e-cigarettes, nutrition, factory farms, paid sick days, and guns.